Find early and growth stage cannabis deal flow. 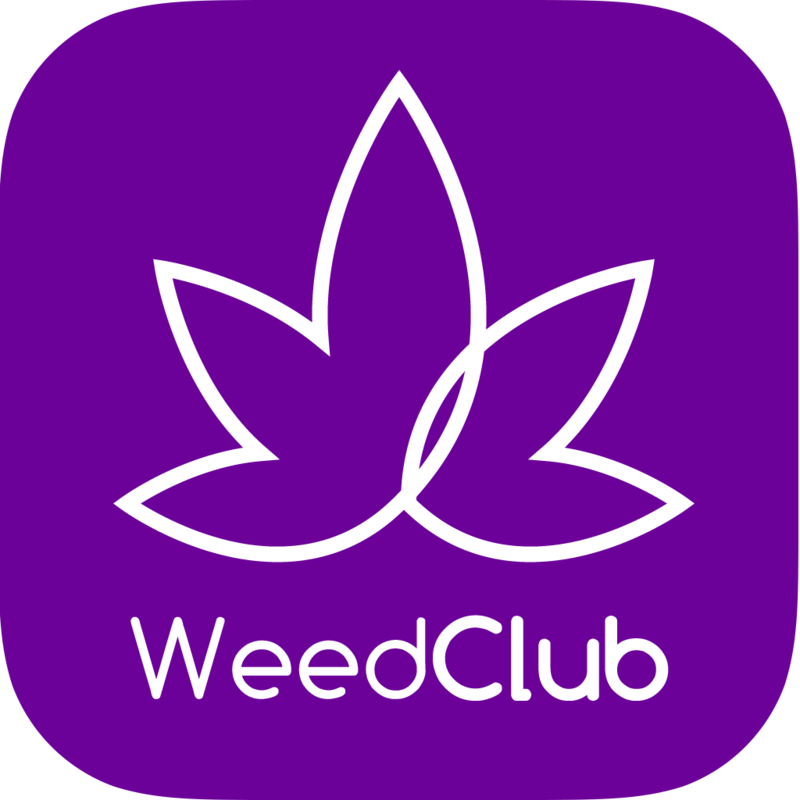 Leverage the WeedClub and @420 Pitch Platform to get funding. 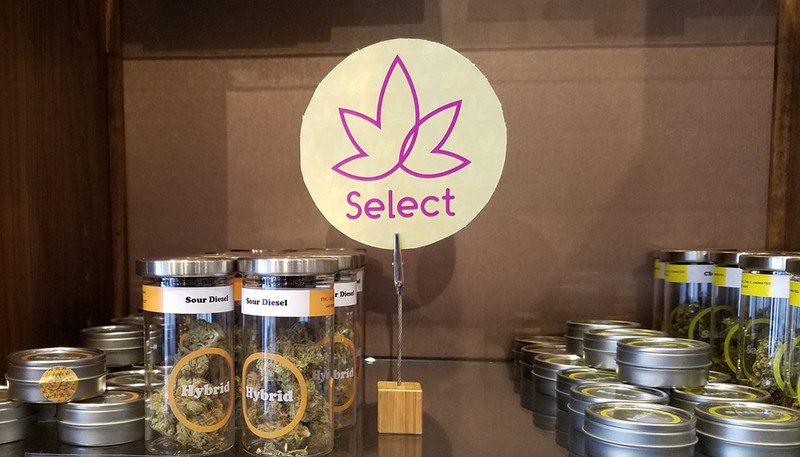 Producers and Retailers solve supply chain issues of the emerging cannabis industry. Preview Pics, Lab Tests and More before you inspect. Not everyone qualifies. Vetted Members Only. 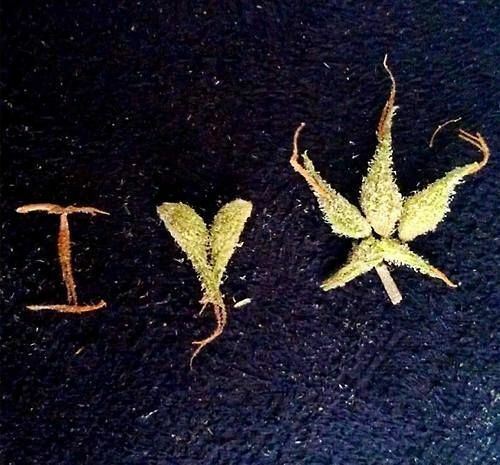 Engage with live shows and watch archives of interviews with Cannabis Experts. 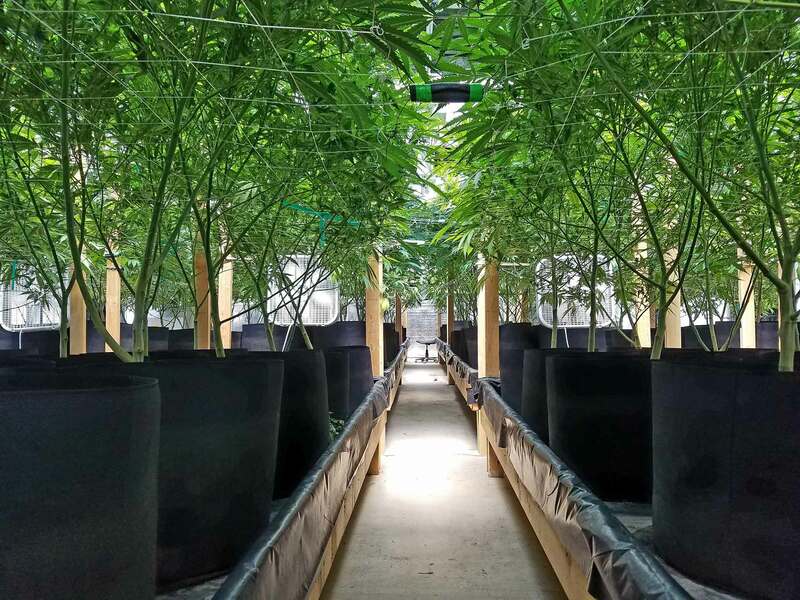 Follow our feed for behind the scenes access to the emerging marijuana industry. 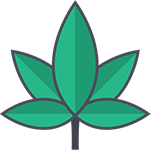 Watch videos of Founders sharing startup tips in the WeedClub Igloo. 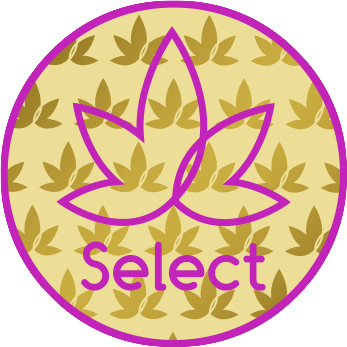 Don't miss out on important Blockchain-based improvements at WeedClub®!